It has been said since time immemorial that when we support the empowerment and growth of girls, we raise the quality of life for everyone. Women lead in their community, they lead in businesses, they fight for their children, and above all they give voice to issues that are important to our collective future, like healthcare and education. There are quite a number of organizations that have realized the important role girls and women play in the society and they go in at the ground level supporting girls and young women in under-served communities through the practice of mentoring. We are such an organization. 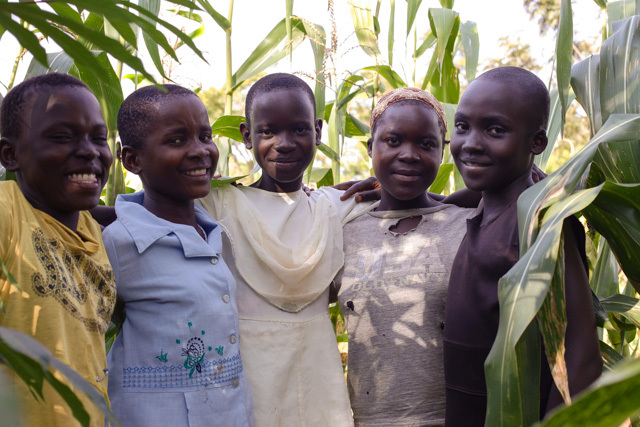 We have realized that many girls in such underserved communities play the role of bread winners in their families. They are therefore not likely to attend school, learn valuable skills and find rewarding careers. Our Girl’s mentoring program show them that they can achieve much in life; that they can become great business women, scientists, artists, lawyers, doctors and athletes. The program is structured such that it brings young people together with caring and accountable role models who offer support, guidance and encouragement aimed at developing their character, competence and self-esteem. Our mentoring program helps the girls to deal with frustrations, accept criticism, handle disappointments, and behave with compassion and humility. Most importantly, we want the girls to know that they have a future. That’s why we are appealing to people who are passionate to make contributions to ours girls’ mentoring program.